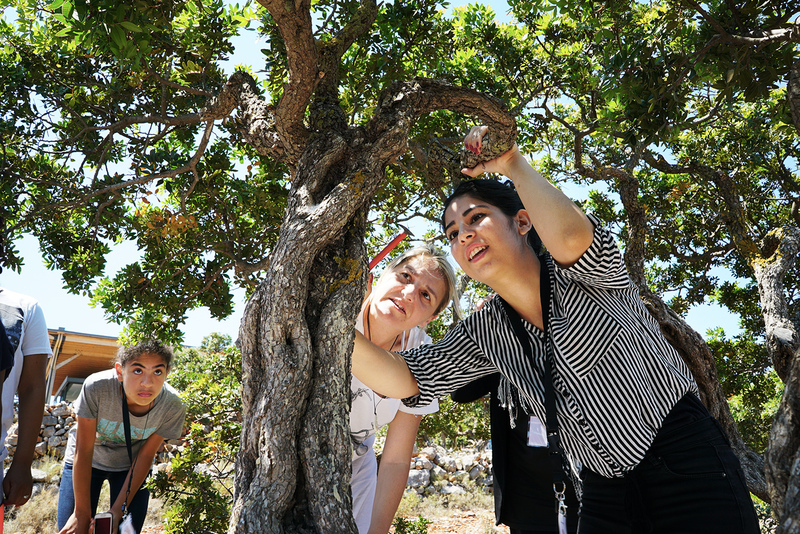 Thirteen asylum-seekers from Syria, Eritrea, Iran, and Iraq recently visited the Chios Mastic Museum to learn more about the history and tradition of producing the mastic tree’s natural resin. The group was welcomed by the director of the museum and participated in a demonstration of cultivation methods. 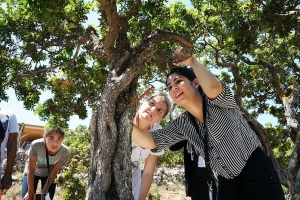 The field trip was organized by UNHCR partner Samaritan’s Purse with the support of the European Commission with the view to bring refugees and migrants closer to local culture and to promote the peaceful coexistence of communities on the island. So far this year, Chios accounts for over one third of the 7,500 people arriving on the Greek islands, the majority from Syria and Iraq.